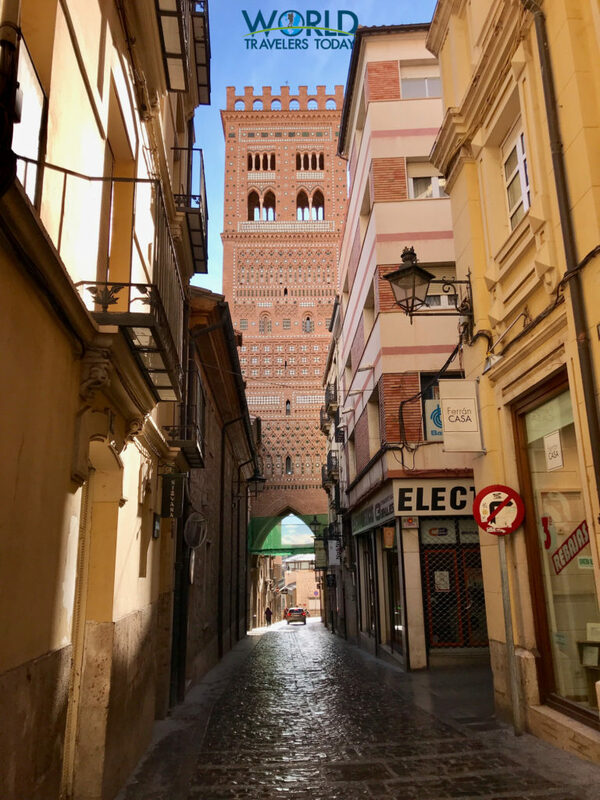 If you’re planning a journey to Spain, it would be a good idea to follow Sam Garza through to get a behind the scenes tour of one of Europe’s most fascinating destination. 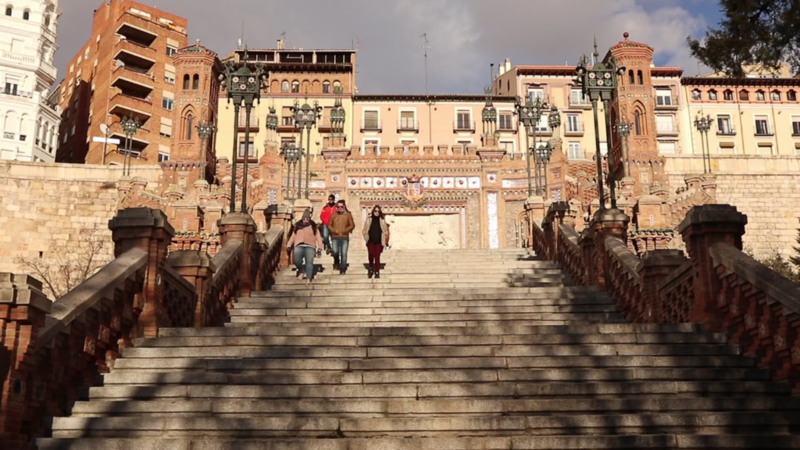 Sam has lived in Spain for many years and can provide you with several tips to help you on your trip to Spain. 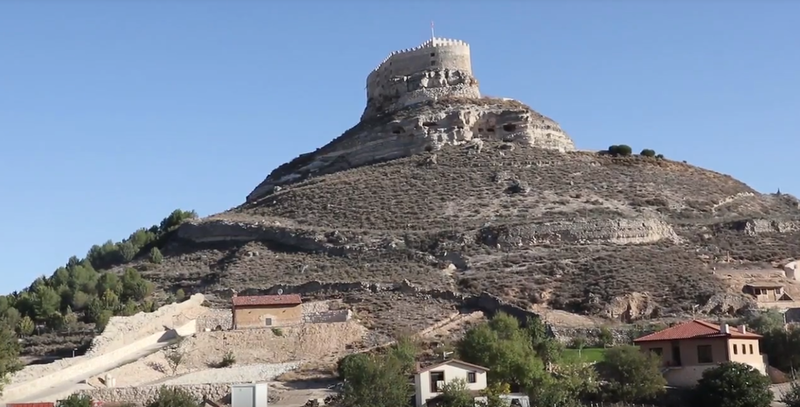 Visit Curiel de Duero’s Castle Hotel | Have you ever stayed in a castle hotel? 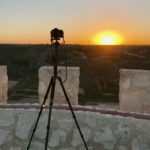 We had the opportunity to stay at Curiel de Duero’s Castle Hotel and it was an amazing experience. The hotel staff made us feel like we were Spanish Royalty and the food at its famous restaurant was delicious. 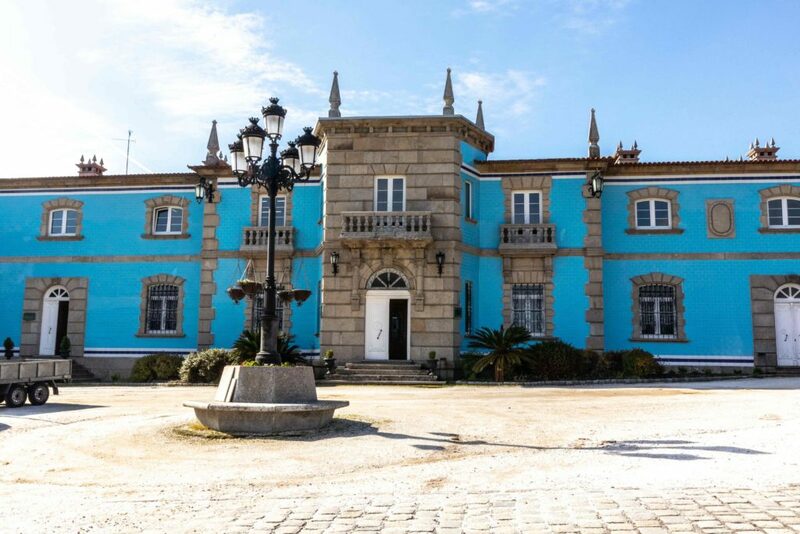 We were in the area building our new Ribera del Deuro Wine Tour and were looking for hotels that would match our private and exclusive tour. 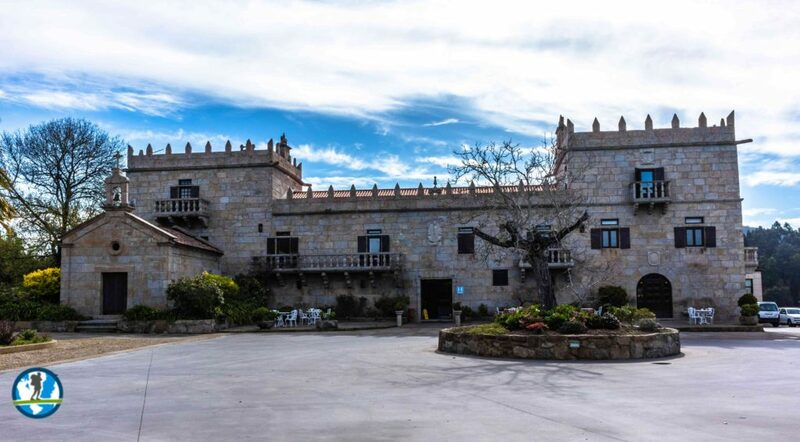 We are happy to share that Curiel’s Castle Hotel is perfect for our needs. 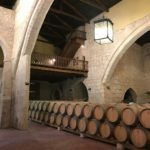 Not only is the hotel luxurious, private, and charming but they also have a private winery built inside of a 1,000 year old church. What more could one ask for? 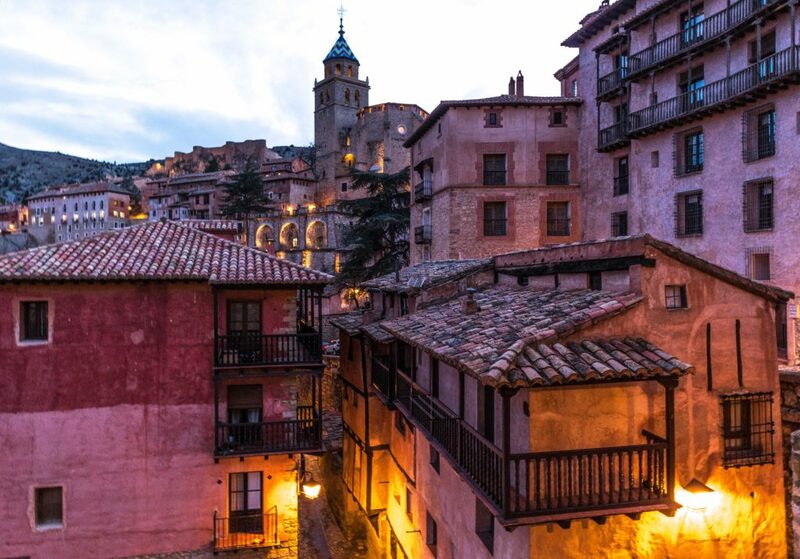 The hotel sits upon a high hill in the famous Ribera del Duero wine region. 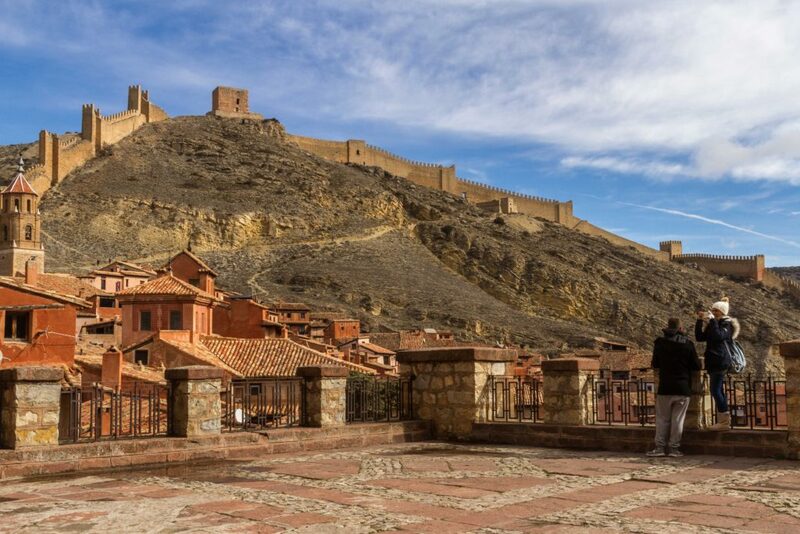 Although the hotel has only been in operation for 20 years, the hotel sits upon an old Roman fortification. 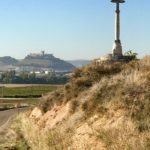 At the bottom of the hill is the city of Curiel de Duero. 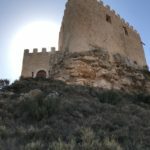 The hotel has 24 rooms and each room is named after a King or Queen from Castilla y Leon. There is a private conference room for meeting and movies. 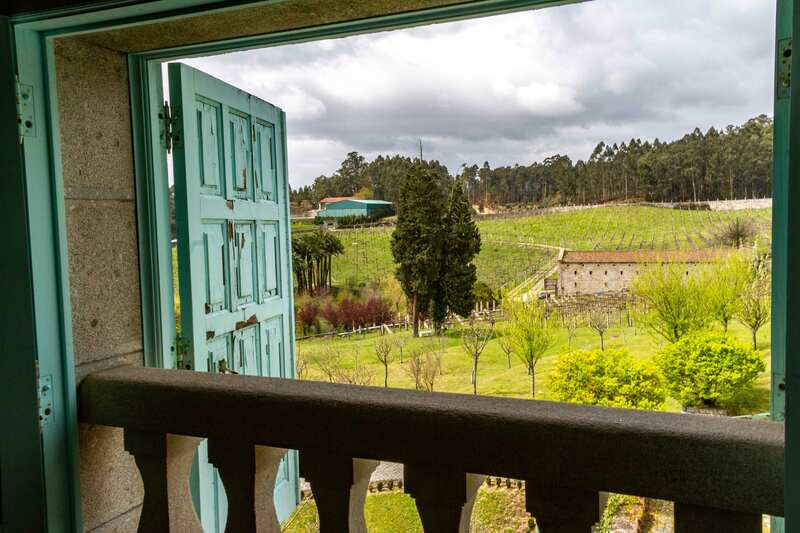 There is also an amazing terrace with stunning views of the surrounding country side. 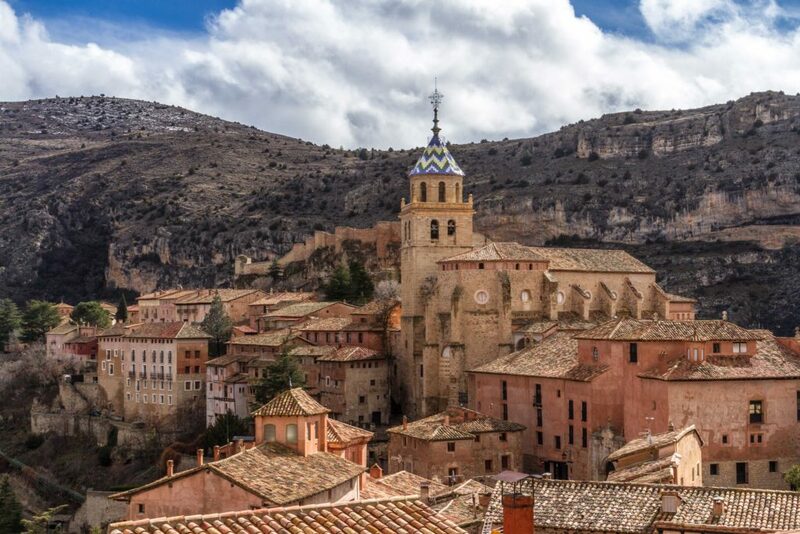 The hotels private winery is called La Antiqua San Martin and is located in the city of Curiel. 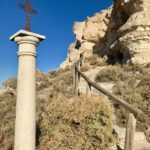 Although the main structure has now been converted into a winery, there is still a small private chapel inside. 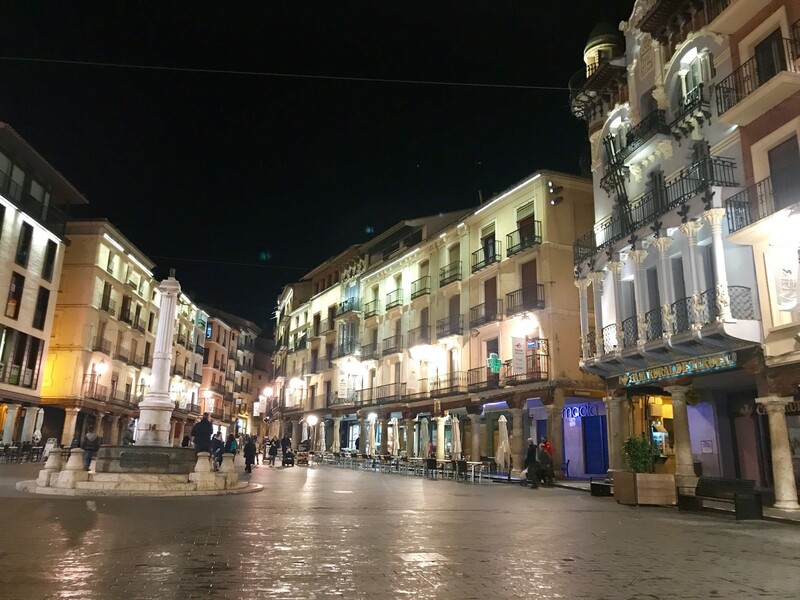 We were able to discuss prices and availability with the hotel owner to ensure it will be available for our Ribera del Duero Wine Tour. 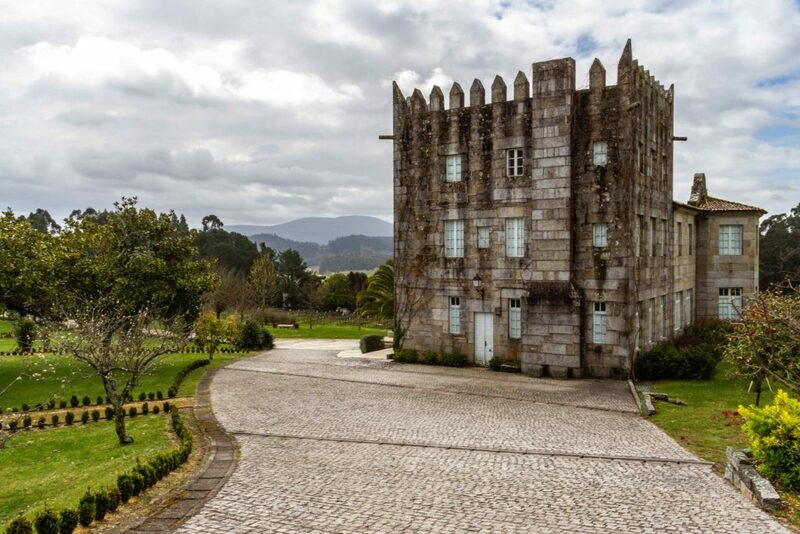 We rented a car from Madrid and drove two and a half hours to Penafiel. 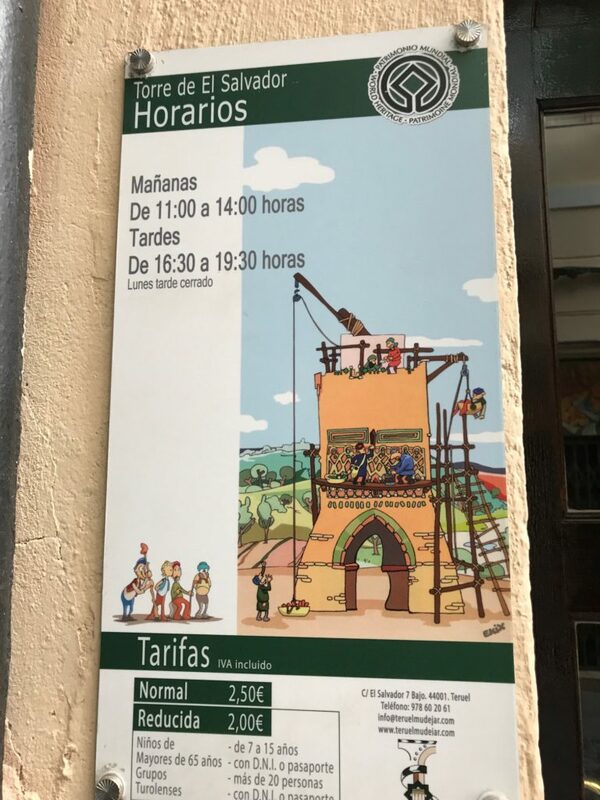 After a two night stay in Penafiel we drove 10 minutes to Curiel. 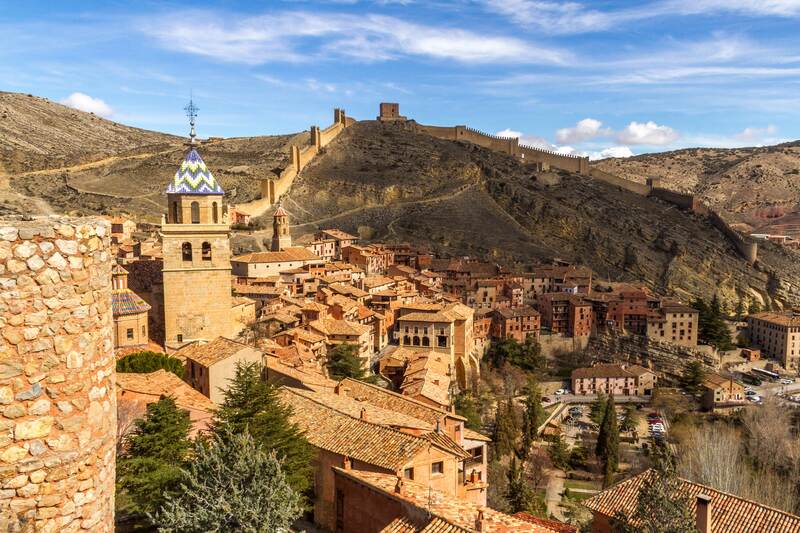 Join World Travelers Today on our Ribera del Duero Wine Tour and experience Curiel Castle Hotel first hand. 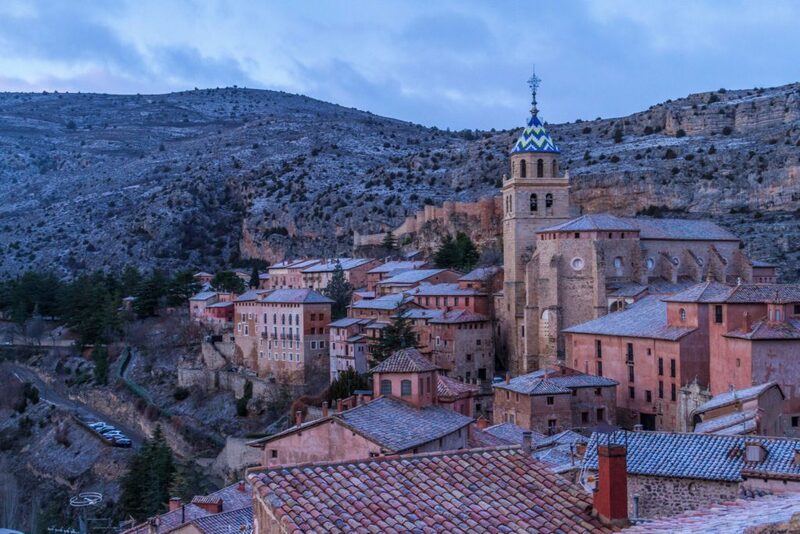 Have you ever visited Spain’s Ribera del Duero wine region? 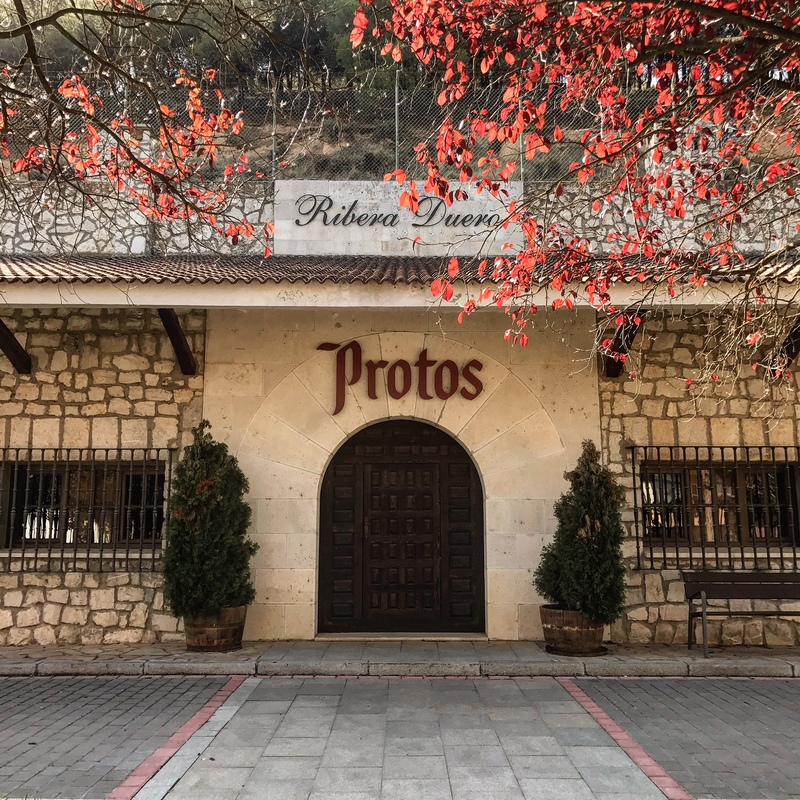 Did you taste some amazing Protos wine? Have you stayed at the historic Convento Las Claras Hotel? 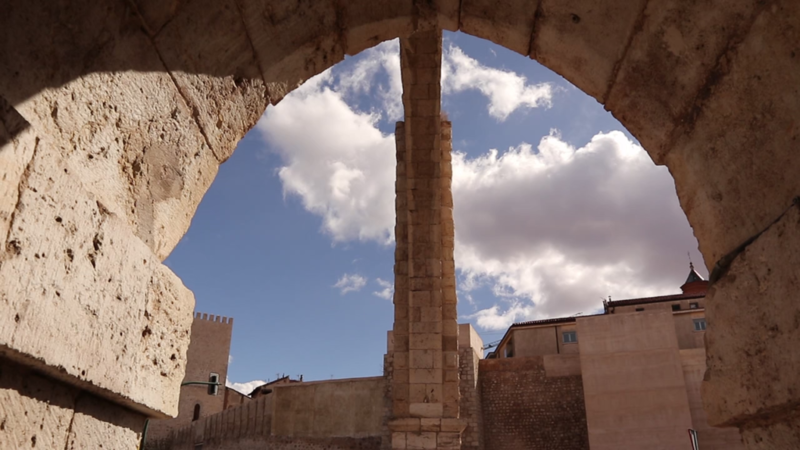 Join me on a journey through Spain’s famous Ribera del Duero wine region. I arrived in Penafiel via Madrid which is a nice two hour ride from the Spanish capital. I was excited to visit the region again after a seven year absence. 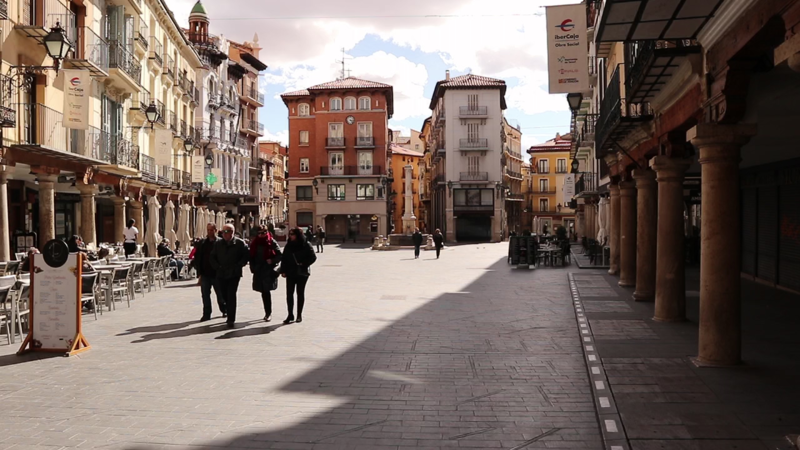 The purpose of my journey was to research the area for World Travelers Today’s new Madrid & Ribera del Duero Wine Tour. The month of October is a busy time of year in the area due to the harvest and wineries were crowded with visitors and locals alike. 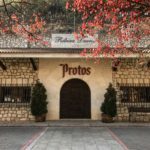 Luckily, I was able to visit several local wineries and taste some delicious red wine. 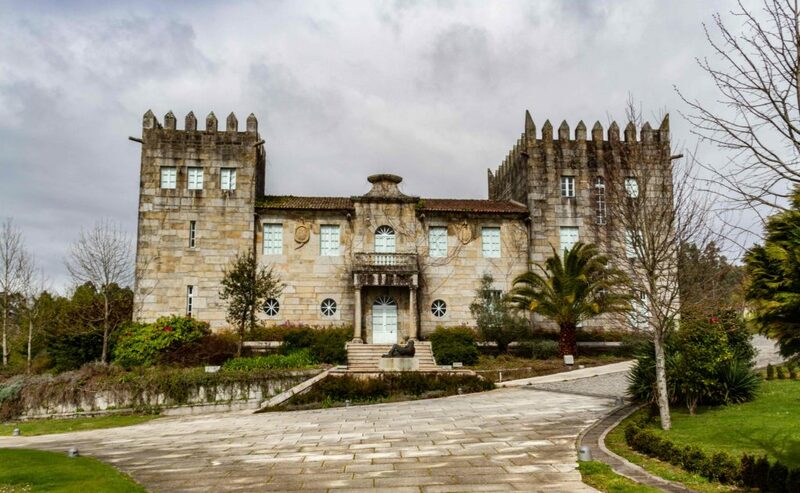 Historical sites will always be apart of my journeys and this area is rich in history; from Penafiel Castle to the ancient Roman amphitheater in Clunia the area is an historians playground. 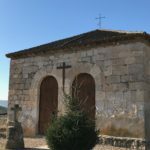 I was able to visit a few churches and century old bodegas that have a history all their own. 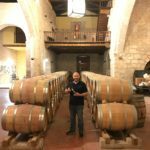 Check out my video to partake in wine tasting at several wineries along the golden mile, eat delicious meats at an Asador restaurant, and discover history all around you. 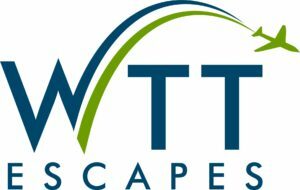 Don’t to forget to follow our blog to stay updated on WTT’s adventures and tours. 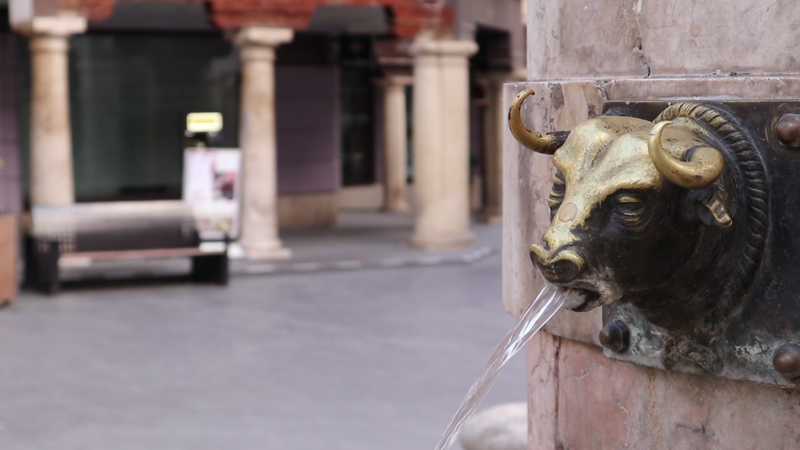 Of course I couldn’t cover everything I did in San Sebastian in the video, but here are some other things to see and do during your visit. Playa de Ondarreta (the beach). The Ondarreta Gardens (near the beach). Plaza de la Constitucion. (Constitutional Palace).